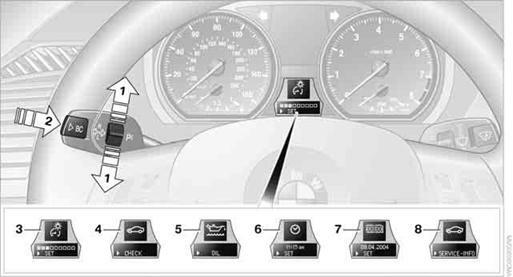 The outside temperature reading and the time reappear when you press button 2or if you make no entries within approx. 15 seconds. If required, complete the current setting first.